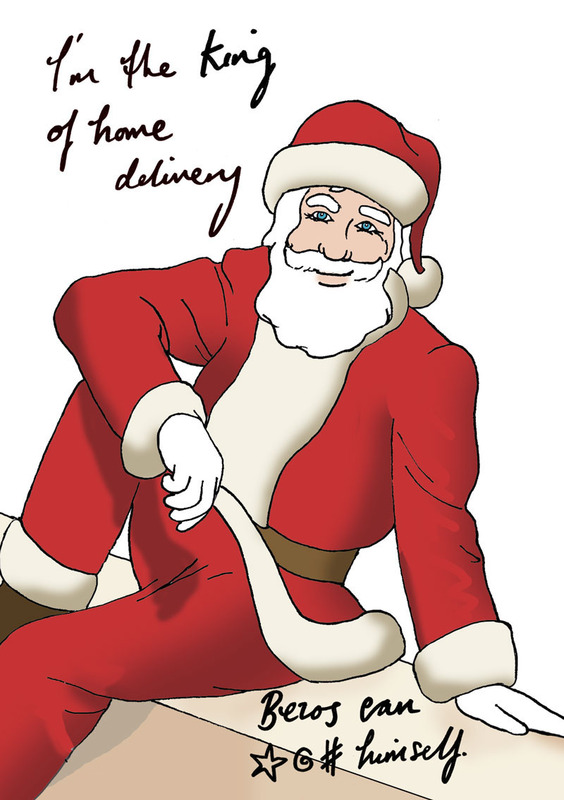 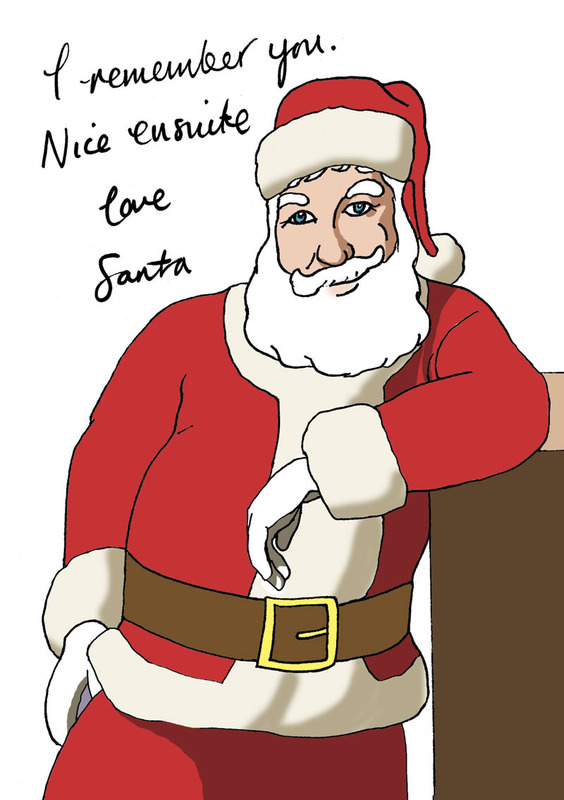 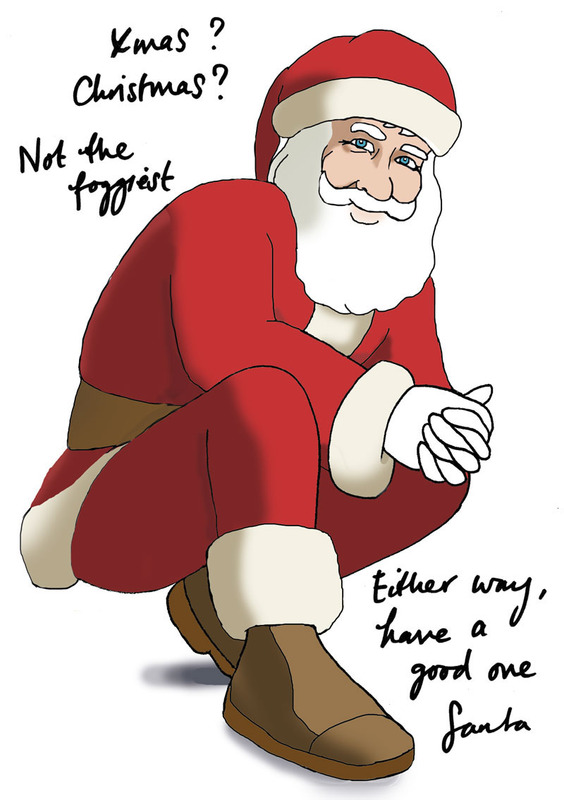 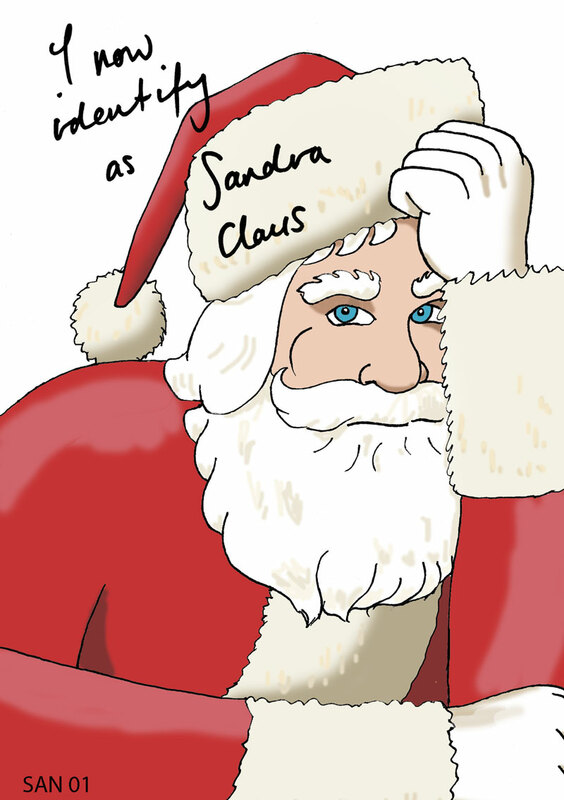 Santagraphs are Christmas cards based on pictures from some of Santa’s many glamorous photoshoots. 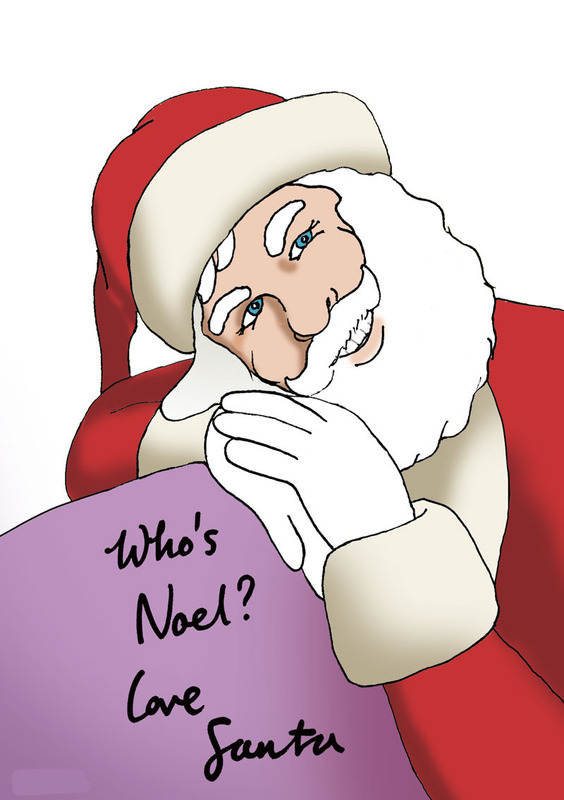 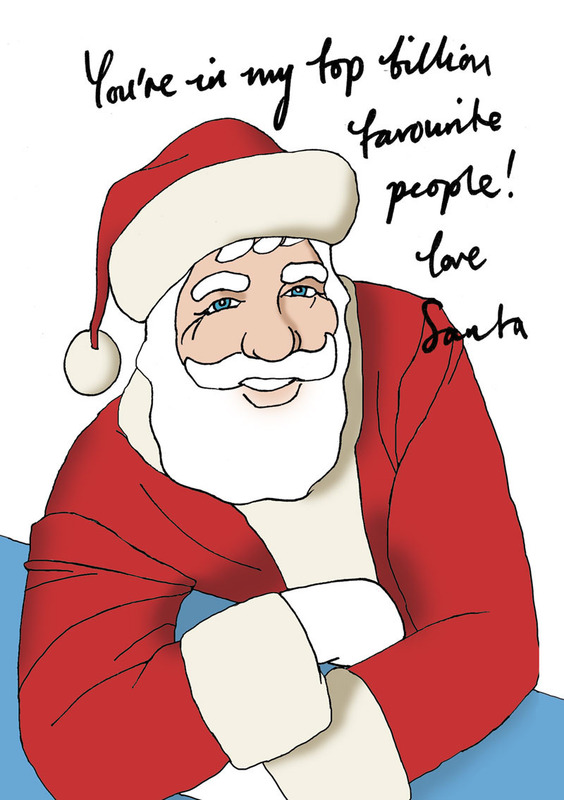 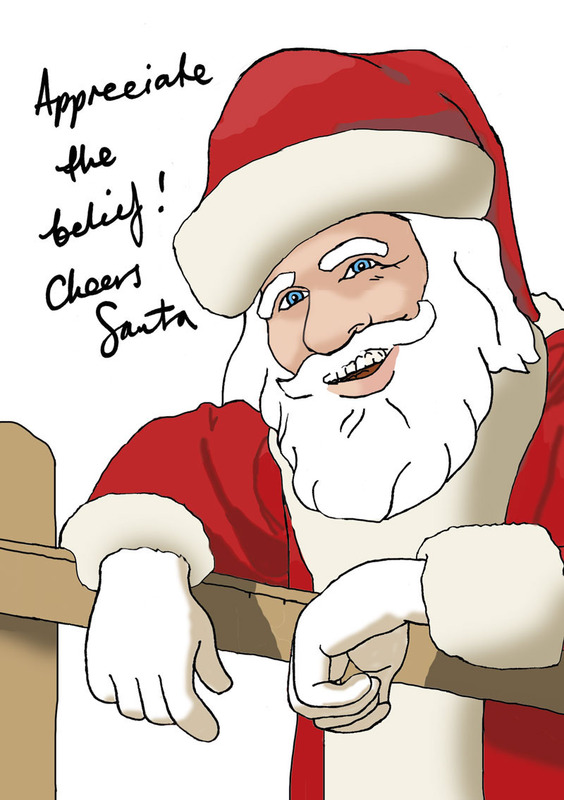 All are personally autographed, with dedications, by Santa himself. 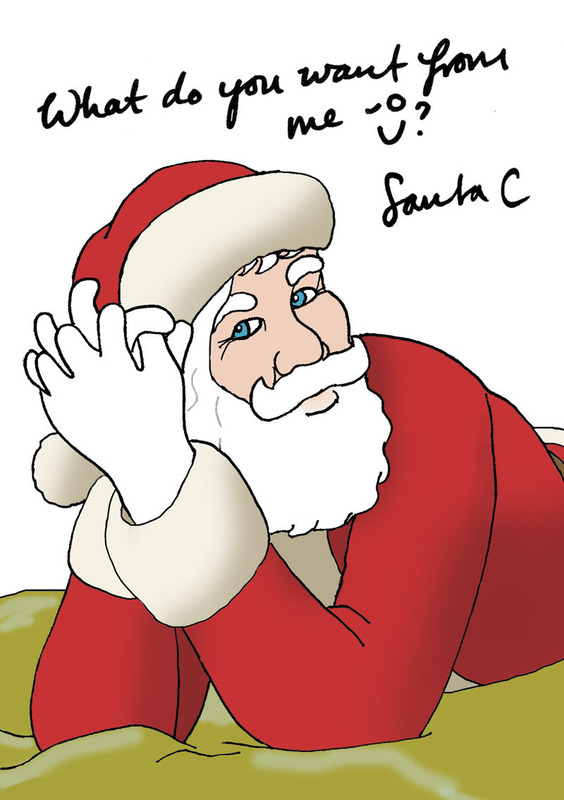 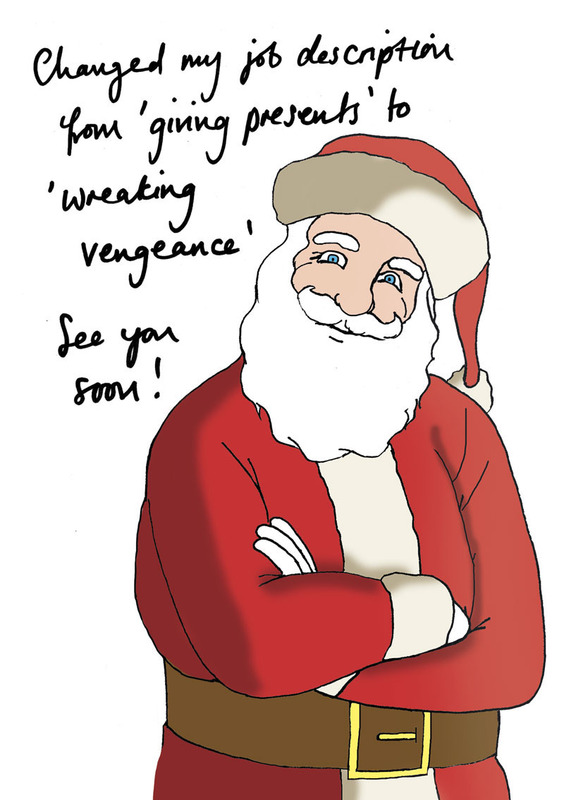 Santa – What do you want from me?